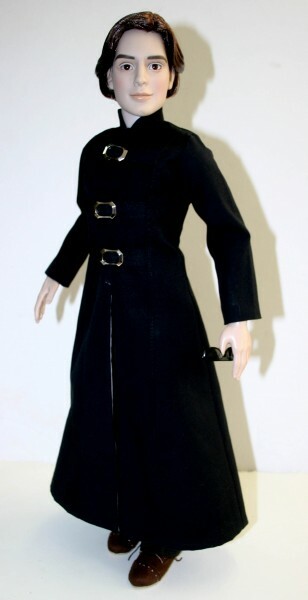 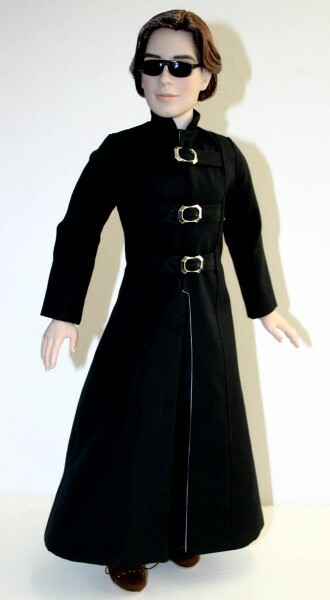 Up for consideration is Metro, a fully lined coat pattern with three belt closure designed to fit Robert Tonner's 19" Motimer Mort, Peter Pevensie and other male dolls. 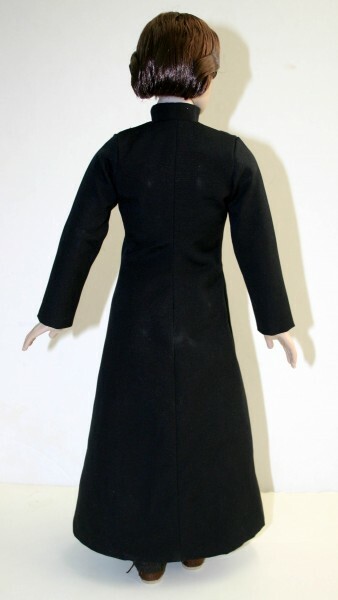 This coat pattern is also available for Matt O'Neill. 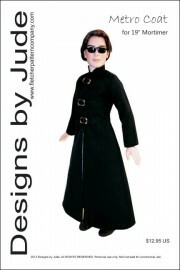 The PDF pattern version prints on 8 1/2 x 14 legal size paper.